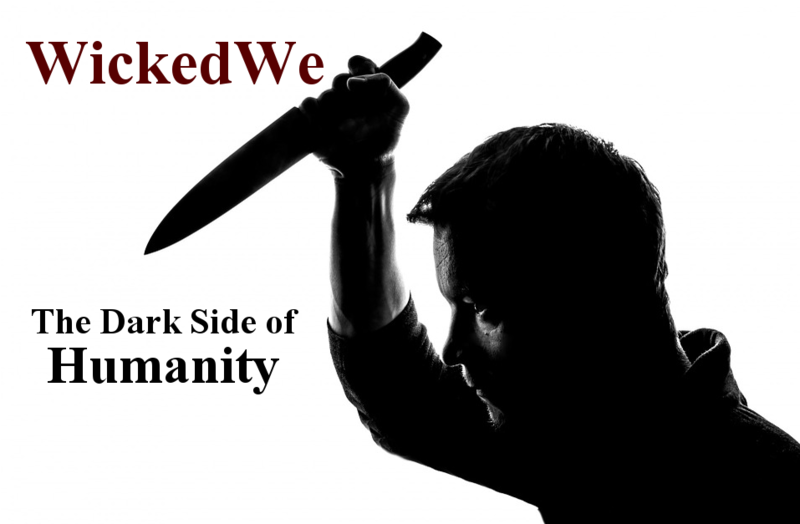 WickedWe was created to expose the true, and oft times creepy, tragic, scary and horrifically dark side of humanity. Not only against our planet, it’s elements and the creatures that survive on it, but likewise the utterly wicked and depraved treatment that we as humans reek upon each other. The intent of the authors of these pages is to inform and expose the horrifyingly evil and tragic events that are facts in our everyday lives across this vast planet that we exist upon. That being the dark side that walks with each of us on a daily basis whether we realize it or not. The amount of wickedness that abounds in our existence is constant and indescribably dark. Sometimes it is external, but sometimes it is within ourselves. And at all times….